Follow in the footsteps of London’s immigrant populations on one of our Jewish London tours, charting their progress from new arrivals to fully integrated members of society. The Jewish population have made an important mark on everyday London life, influencing culture, food and society. 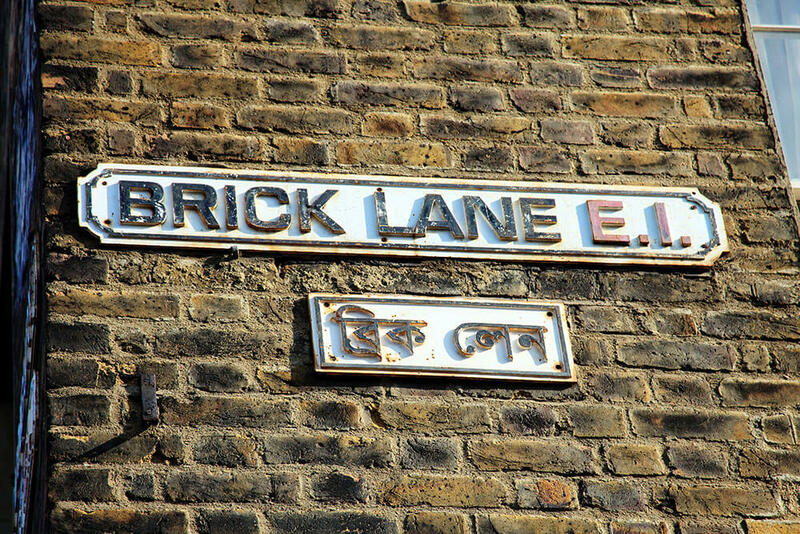 This tour will cover several points of interest in the East End, where the Jewish population increased dramatically in the late 19th century when the Brick Lane church became a synagogue. Between 1881 and 1914, more than 2 million Jews left Eastern Europe due to hardship and persecution. Many settled in the Spitalfields area and by 1900, 95% of the population in the Wentworth Street district was Jewish. It wasn’t an easy life by any stretch of the imagination – the area had terrible overcrowding and sanitation was poor. Our tour of London’s Jewish East End takes you on a journey through history, showing you points of interest that remain poignant and highly relevant today. The Jews certainly didn’t have it easy in London – but their story has become one of success as we track it through to the present day. 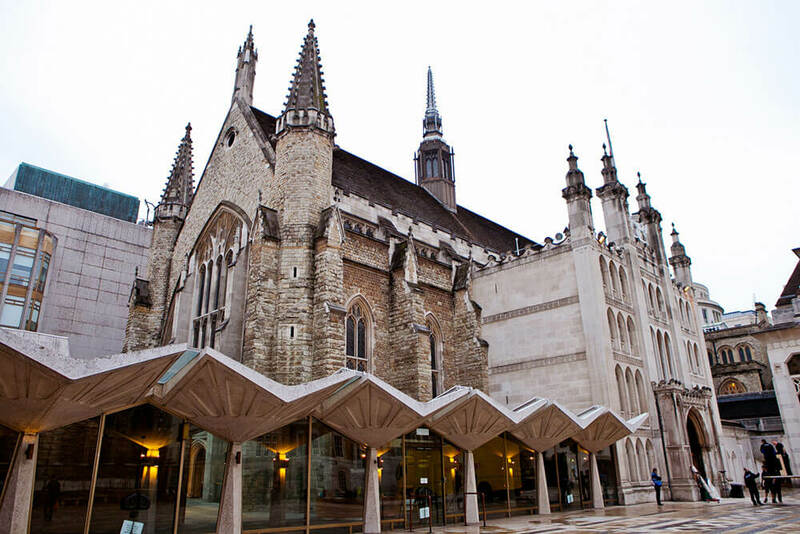 An iconic East End sight since 1440, the gothic Guildhall houses London’s largest surviving Medieval crypts. 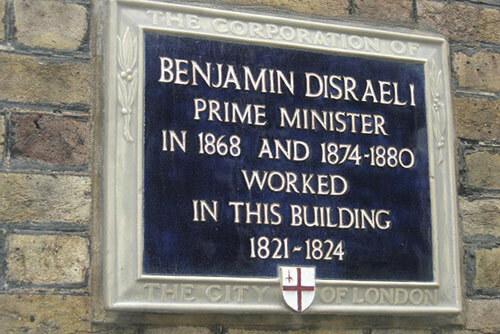 A blue plaque marks the former workplace of Britain’s only prime minister of Jewish birth. 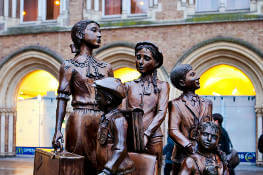 This Liverpool St statue is dedicated to the 10,000 mainly Jewish children who fled from Nazi persecution to Britain. The oldest, and widely thought of as most splendid, synagogue in Great Britain is located near to Aldgate. Originally populated by the Huguenots, this area is now known for its street art, bagels, beer and biryanis! Known for its buzzing market and large Jewish population. The material for Queen Victoria’s wedding dress was woven here. This tour will be highly relevant to anyone interested in the general history of London and its changing population. When looking at London’s past and how it has become the city it is today, immigrants are inevitably going to feature prominently. Your tour will explore important themes and occurrences in London’s still relatively recent history. London’s story is still being shaped by its immigrant and refugee populations – in the 2011 census, an enormous 36.7% of London’s population was foreign born. 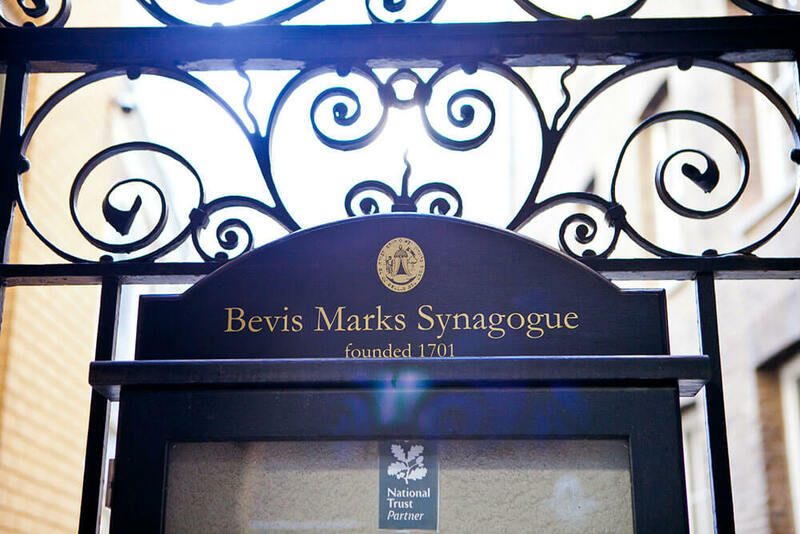 This tour focuses specifically on London’s East End Jews and the part they have played in London’s history, setting their contributions in a wider context to look at London’s ever-changing society. 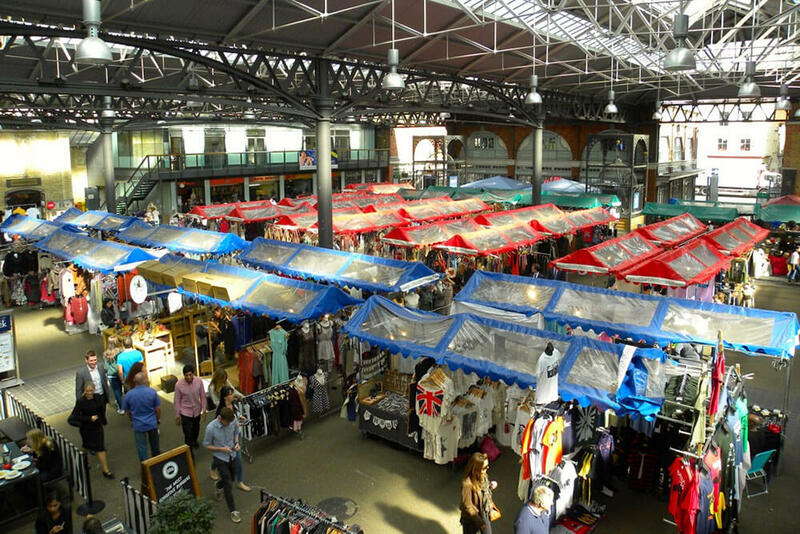 The East End is a vibrant, busy part of London. It’s a good idea to visit with someone who knows it well – like a black taxi driver. You will be able to see all the main sights and get from A to B quickly – your driver will know all the shortcuts and can use bus lanes to avoid traffic jams. People often have a personal interest or family connection when it comes to this area of history, and by choosing a black cab tour, you can shape every aspect of it to make it relevant to you.